HSE Integrated Ltd. is North America's expert provider of industrial health and safety services, with operations across Canada and into the United States. The first of its type, HSE provides a comprehensive and integrated suite of health, safety, and environment monitoring services to protect workers, assets and the community in the most cost-effective manner possible. HSE has 20 locations and more than 700 employees comprising one of the largest teams of industrial safety experts and inventories of rental safety equipment in North America. HSE Integrated Ltd. was purchased by DXP Enterprises, Inc. of Houston, Texas. The combined assets and workforces of HSE and DXP Safety Services, a division of DXP Enterprises, constitute the second-largest industrial health, safety, and environment monitoring company. 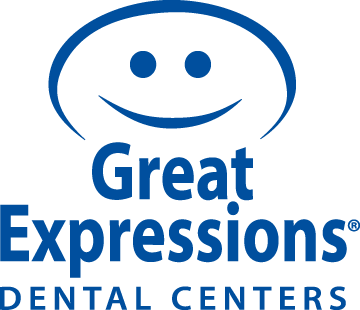 For nearly 40 years, Great Expressions Dental Centers (GEDC) has been a leader in preventative dental care, orthodontics and specialty care with local offices in Connecticut, Florida, Georgia, Massachusetts, Michigan, New Jersey, New York, Ohio, Texas and Virginia. One of the largest privately owned dental service organizations in the United States, GEDC is consistently recognized for contributions to improving oral health through quality and safety initiatives, affordable dental care services, patient convenience, research and more. Piper Alderman is a commercial law firm with offices in Sydney, Melbourne, Brisbane and Adelaide. We have 48 partners, around 150 lawyers and close to 300 staff in total. Our firm is committed to continual excellence in the practice of law, having been leading advisers to commercial interests across Australia for over 160 years. We have achieved our impressive growth by listening to our clients, responding to their needs and creating practical legal solutions. Piper Alderman is a single, united partnership dedicated to performing as a team and working together with our clients to achieve their business goals. As a genuinely national firm, we work with clients across all states and territories in Australia, as well as several international organisations. 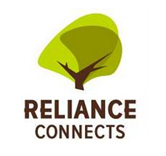 We are rural ISP provider serving 6 exchanges with broadband Internet, TV and phone services. We also provide IT services to other internal affiliate companies for their corporate IT needs. Overall we are a company of about 400 users across 30 sites on the west coast - 9 different identifying companies with several different business continuity needs. Tabush Group is a leading provider of virtual workspace, private cloud, and managed IT services that specializes in technology solutions for small to midsize businesses in the fields of law, real estate, construction, investment management, and professional services. Our mission is to help organizations succeed through our passion and experience. Building upon that experience, Tabush has developed an innovative workspace-as-a-service solution called Boxtop™, which delivers all of an organization’s IT needs as a simple, scalable, and secure all-in-one cloud service, allowing small business owners to focus on growing their companies. Boxtop™ includes virtual desktops, cloud infrastructure, storage, backups, security, and unlimited support. Founded in 2000, Tabush is a privately held company headquartered in New York City. Die Burkhalter Gruppe ist die führende Gesamtanbieterin von Elektrotechnik-Leistungen am Bauwerk und mit 101 Standorten in allen vier Landesteilen der Schweiz vertreten. Unser Leistungsspektrum beginnt am Energie-Verbrauchsort und umfasst Installationen, Schaltanlagen, Services, Telematik, Automation und Security. Dabei erbringen wir Elektrotechnik-Leistungen für Wohngebäude, Industrie- und Gewerbebauten sowie Infrastrukturanlagen. 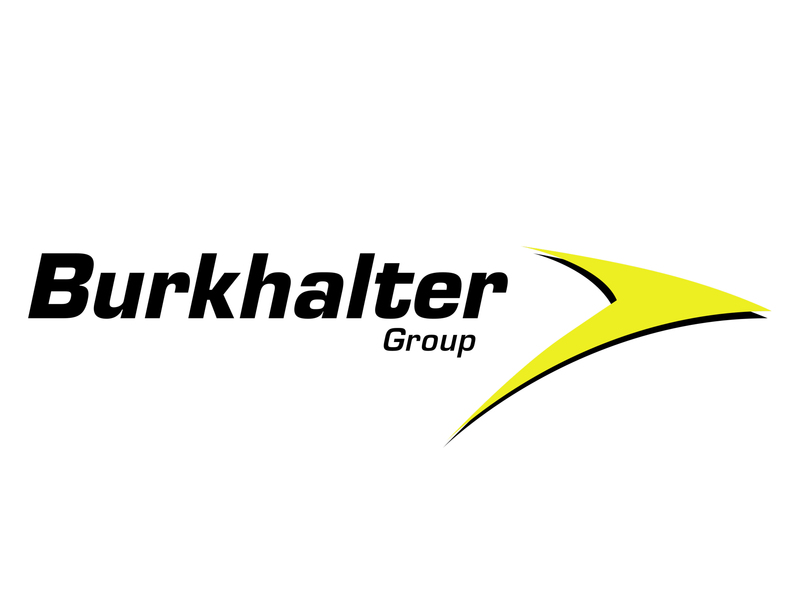 Die Burkhalter Holding AG ist an der SIX Swiss Exchange kotiert, Valorennummer 21225580, ISIN CH0212255803, Ticker-Symbol BRKN. Das Unternehmen wurde 1959 als Ernst Burkhalter Ing. durch Ruth und Ernst Burkhalter in Zürich gegründet. Aus der Einzelfirma, die 1959 vier Mitarbeitende beschäftigte, entstand im Verlauf der vergangenen 57 Jahre die Burkhalter Gruppe mit heute über 3'000 Mitarbeitenden in der ganzen Schweiz. 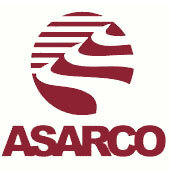 ASARCO was organized in 1899 as American Smelting And Refining COmpany. Originally a consolidation of a number of lead-silver smelting companies, the Company has evolved over the years into an integrated producer of copper, and other metals. The Company is a fully integrated miner, smelter and refiner of copper in the United States. ASARCO’s domestic mines annually produce approximately 350 – 400 million pounds of copper. Significant copper mines include the Mission, Silver Bell and the Ray open-pit mines, all three in Arizona. 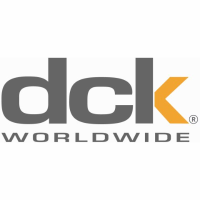 dck worldwide is a global construction company dedicated to developing, managing, and building projects around the world. For more than 90 years, major corporations, developers, and governments have trusted our creative building solutions to bring their blueprints to life. You can see the results of our work in 125 countries across the globe. Headquartered in Pittsburgh, Pennsylvania, we have regional offices in Honolulu, Hawaii; Phoenix, Arizona; Fort Lauderdale, Florida; and Bataan, Philippines, and project offices around the world. Our ability to offer a total solution package – from development to financing, construction to management – removes risk and uncertainty for our clients, and results in a smooth, successful build every time. As an indispensable partner, we work with our clients to develop extraordinary structures that transform landscapes, support communities, and stand as lasting legacies for generations to come. With each project, our reputation for quality workmanship, safety, and construction excellence is a solid cornerstone.